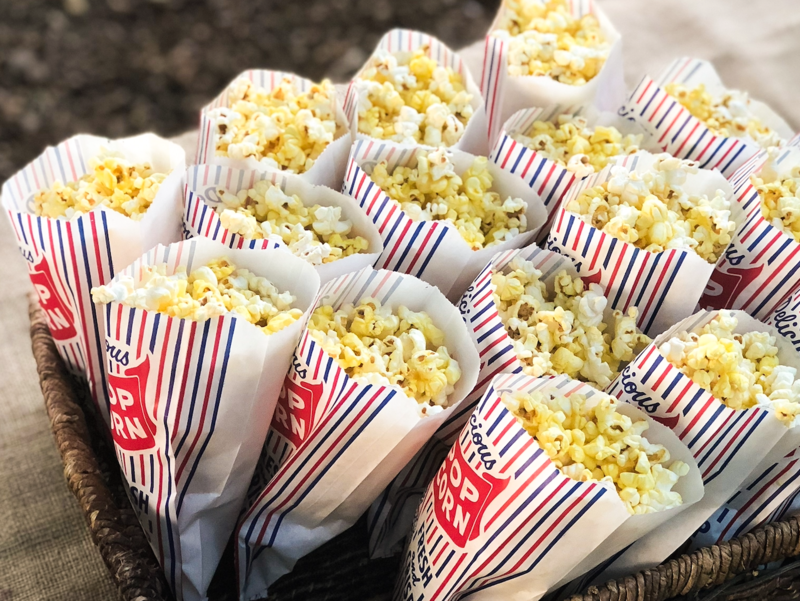 We host a wide range of fun events each year! 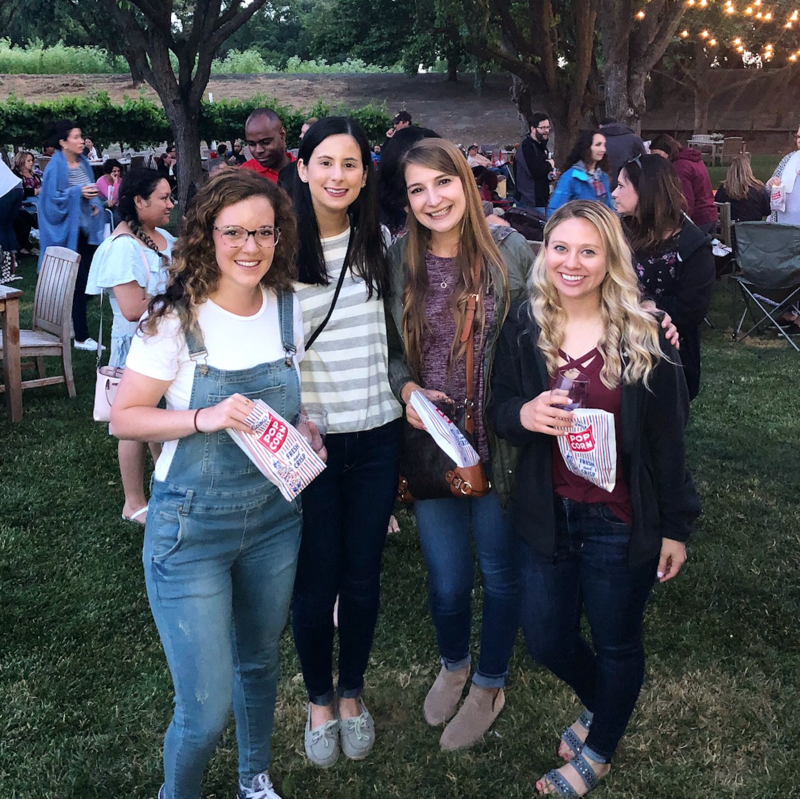 From country barbecue to our summer concert series, there is something for everyone! Tickets go on sale one month prior to the event date on TOCK. 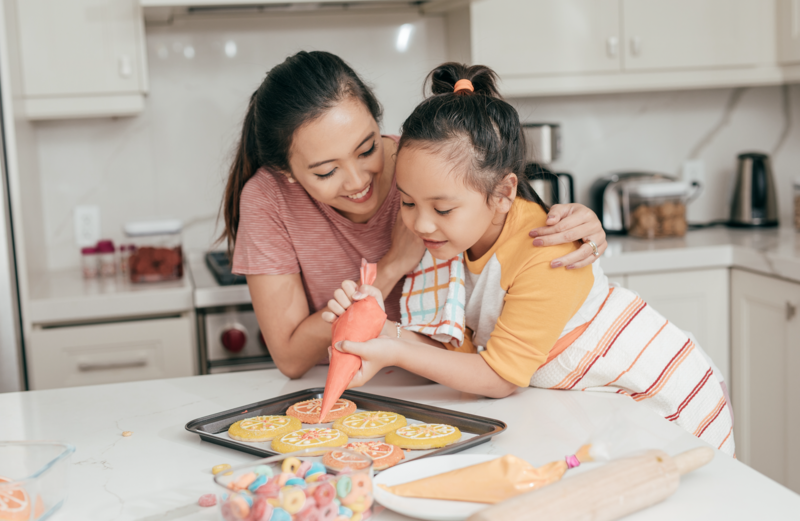 Spend some quality time with mom learning the fine art of cookie decorating, then wrap up the morning with a special tea, complete with finger sandwiches, wine and sparkling cider for the little ones. Cost is per group of 2*, aged 4 and up please. 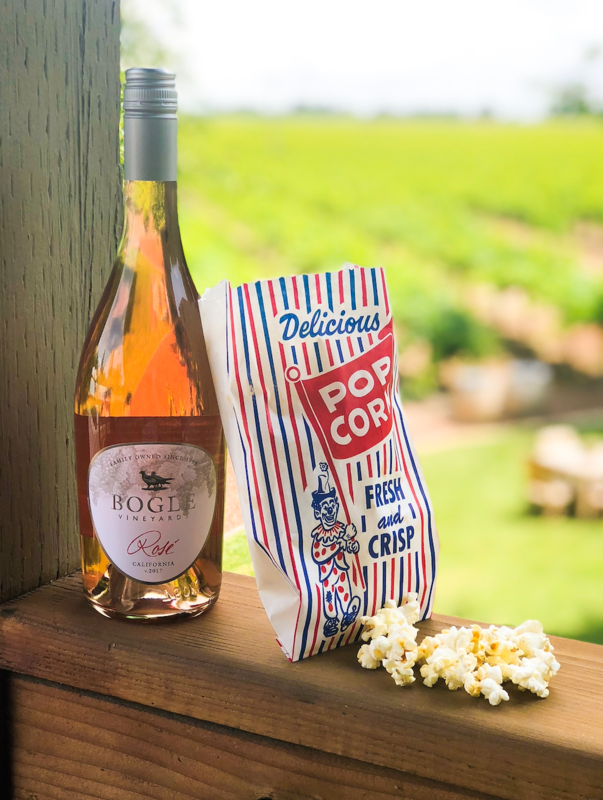 *Individual seats can be added to a ticket, contact us at reservations@boglewinery.com to inquire. 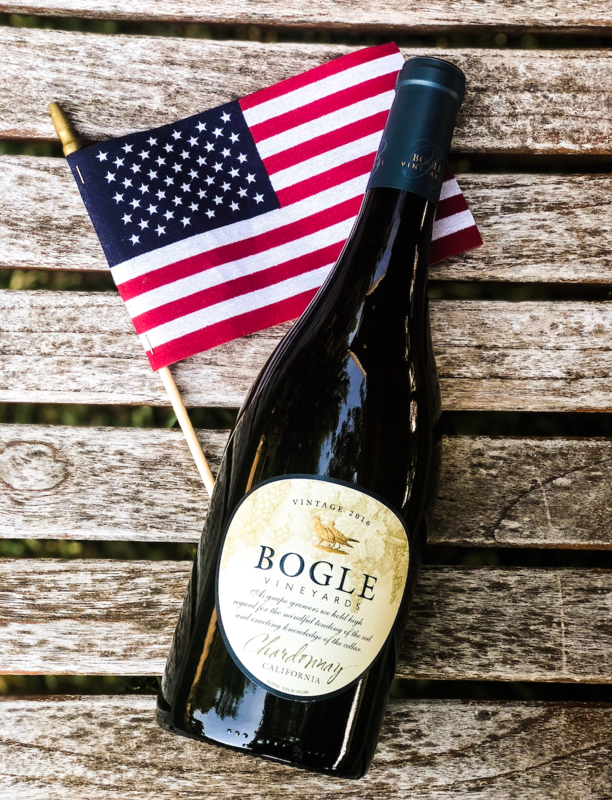 Celebrate Mom with a visit to Bogle for mimosas & wine tasting. Food available for purchase from Thai Lemongrass Food Truck! Due to the special event, no picnicking is available this day. 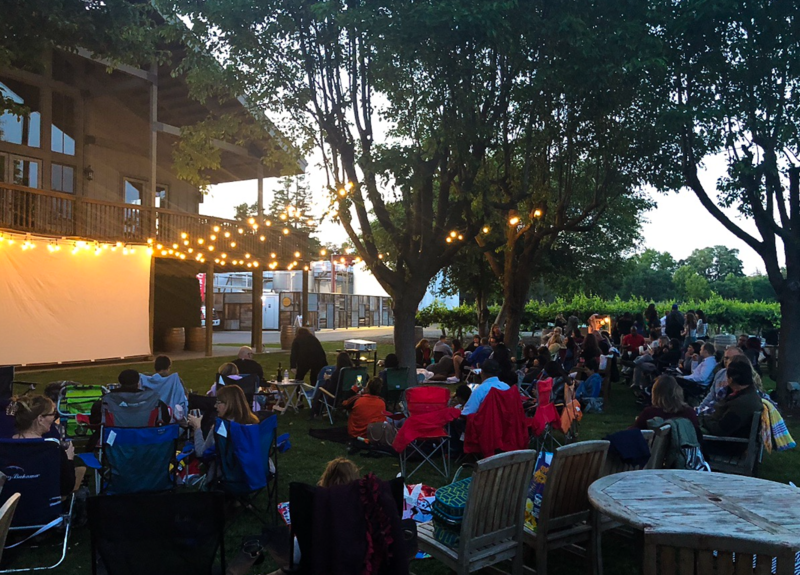 Come watch a movie in the vines! 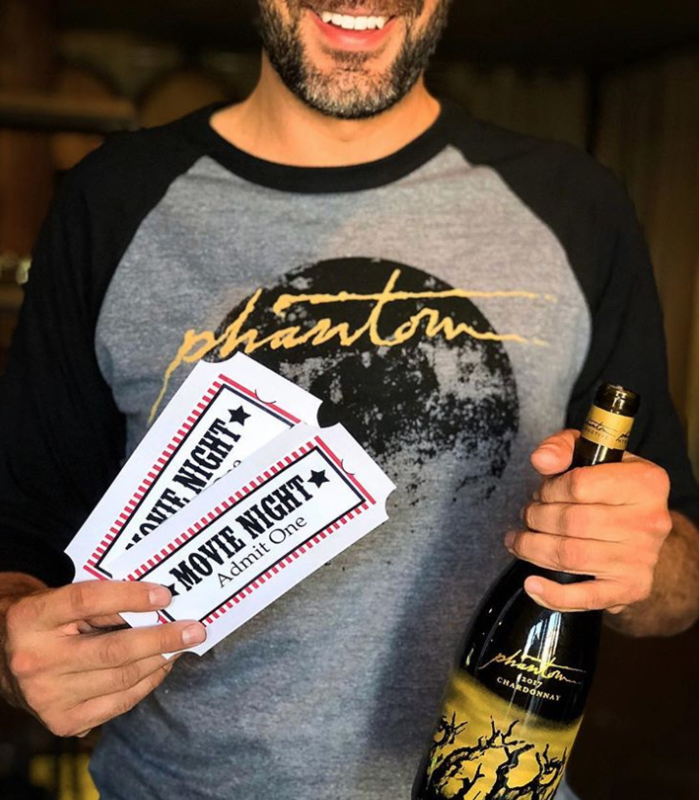 Pre-movie wine tasting, food for purchase from local food trucks and a great flick are the perfect date night! 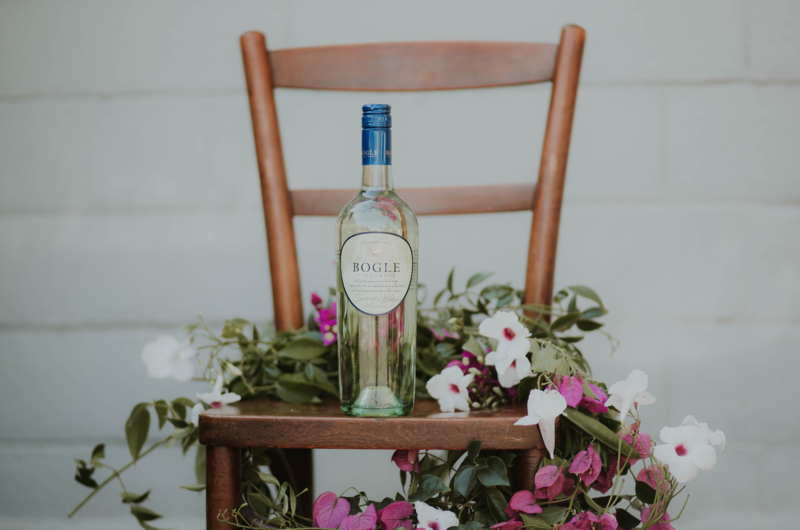 One of our favorite events of the summer…enjoy finger-lickin’ good barbecue from Hickory Hank and kick up your heels to the fantastic Rachel Steele, all while sipping on your favorite Bogle wines! 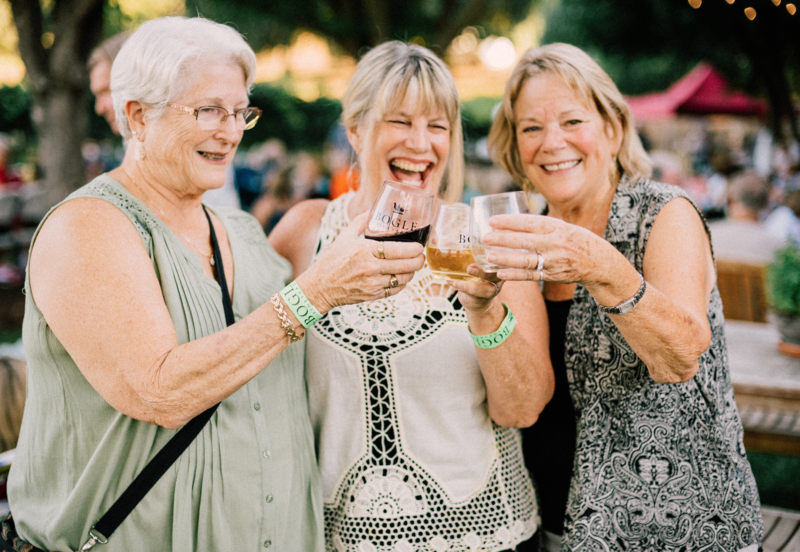 Summer in the Delta is the perfect way to kick off your weekend…even better with live local bands and food and wine for purchase, all going to a different local non-profit each week! 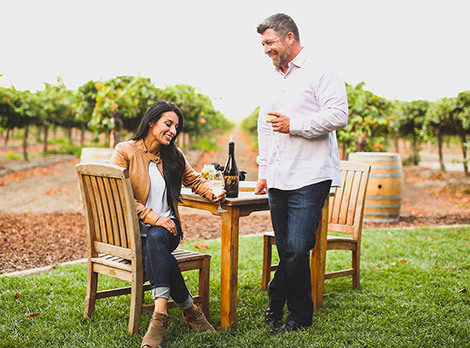 Imagine dining al fresco amongst the Home Ranch Chardonnay vines…with a perfectly paired dinner, lovely wines and stars to wink goodnight at the end of your evening. 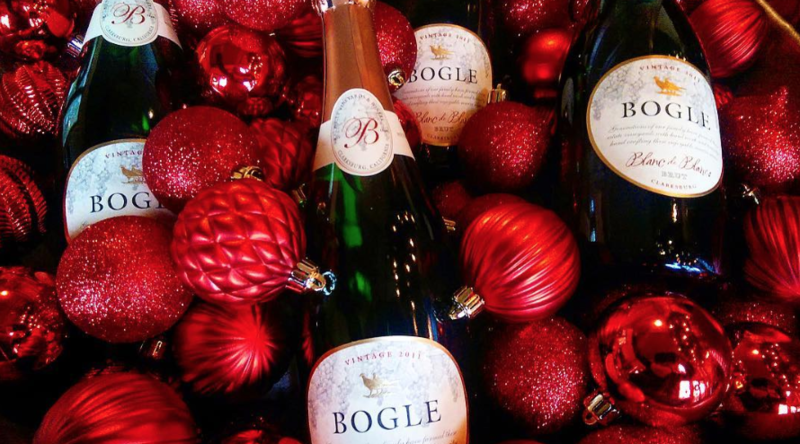 Join the Bogle family as we host you for this very special event. 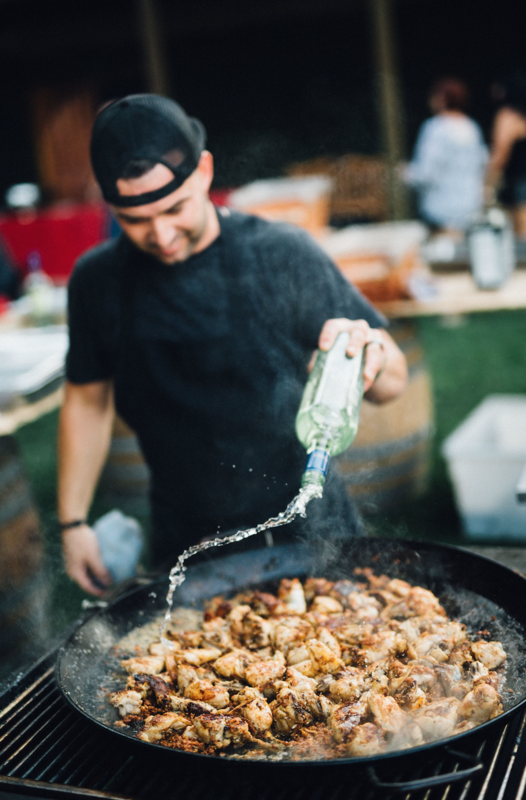 We’re taking a little trip to Spain…Zocalo’s Chef Ryan Rose creates another amazing adventure with tapas, sangria and his famous paella, cooked right on our lawn. Music by Latin band Salsa completes the evening! 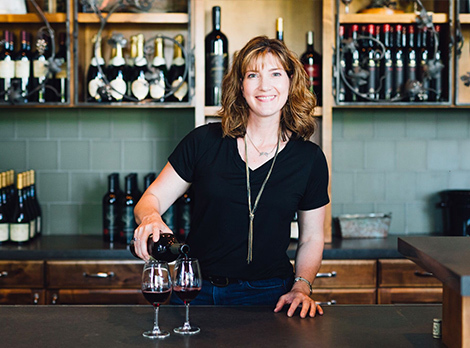 Get all your holiday shopping done in one place, while supporting local artisans and enjoying a little wine tasting! Candles, barrel art work, metal work, jewelry, leather goods, gourmet chocolates, just to name a few will be available for purchase. 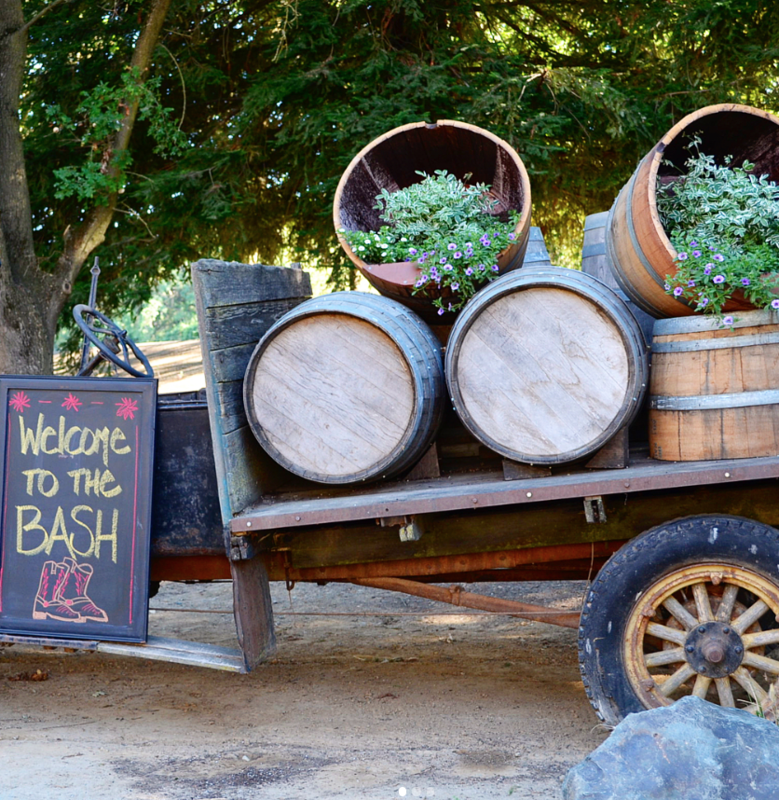 Our Home Ranch is a lovely location for any special event. We also have several small areas which can host a private event. 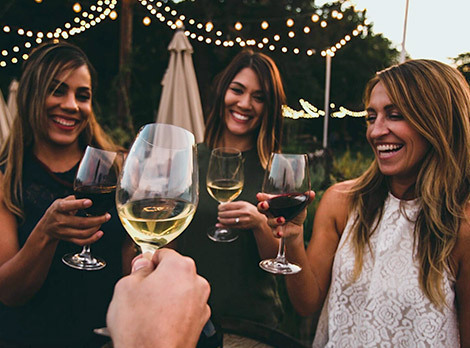 You and your guests can enjoy an afternoon right in the vineyard itself! 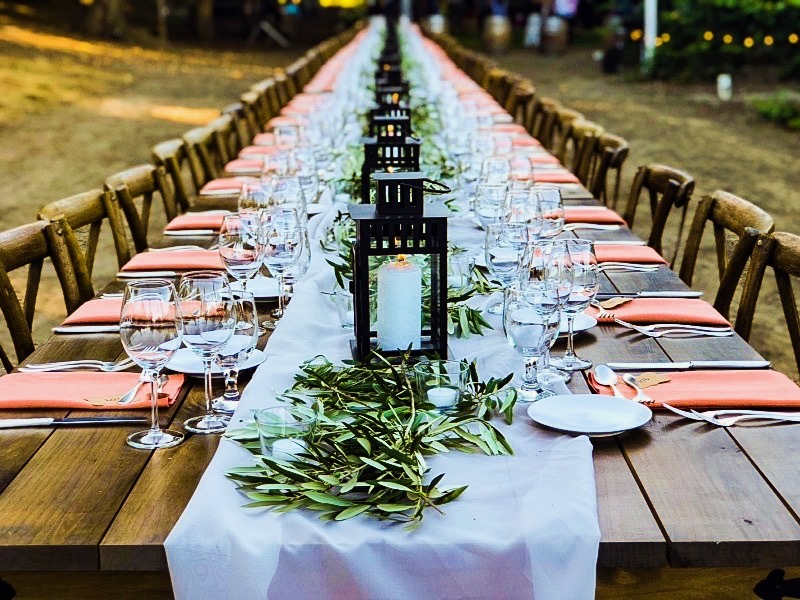 Perfect for a luncheon group, the Vineyard Patio can accommodate up to 50 guests. Rustic and charming, our lawn is a perfect place to enjoy a lovely afternoon. Though not available as a private area, the lawn can accommodate up to 90 guests.